INDIANAPOLIS, IND. 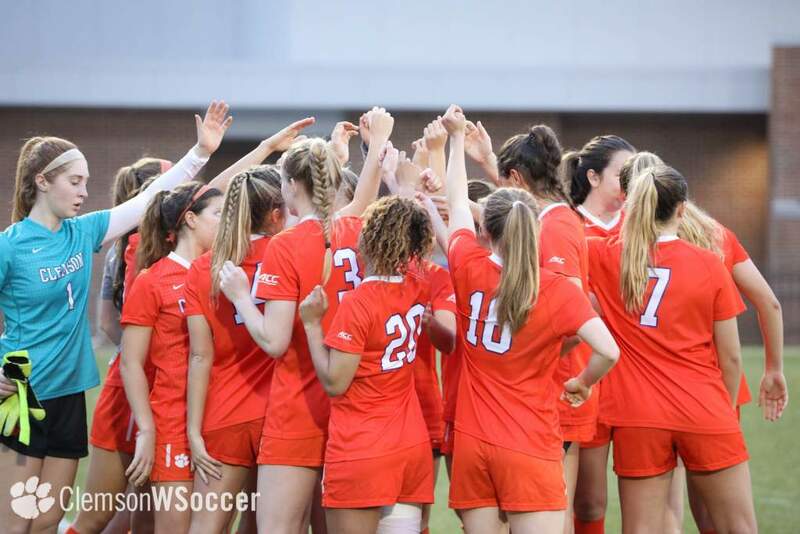 – Clemson was chosen to participate in the 2005 NCAA Women’s Soccer Championship as seedings and sites were announced by the NCAA Women’s Soccer Committee Monday afternoon. 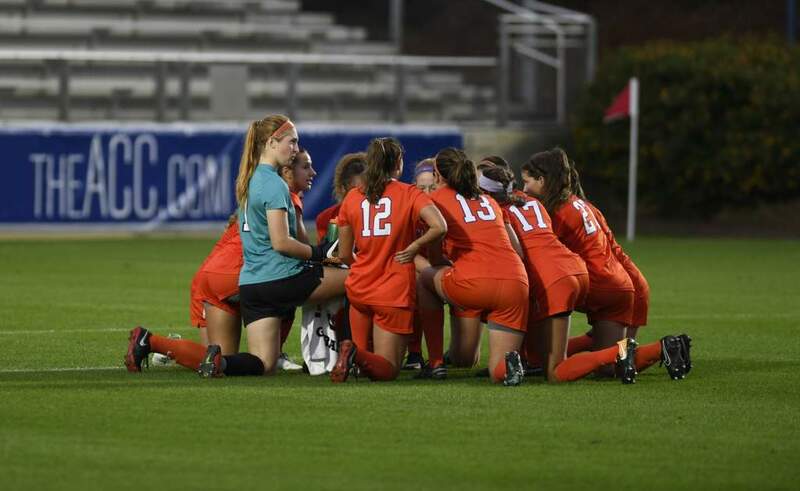 Clemson will play Virginia Commonwealth on Friday night at 7:30 p.m. at Fetzer Field in Chapel Hill, NC. In the other match, North Carolina will play Western Carolina at 5:00 p.m. on Friday. The two winners on Friday will then meet on Sunday at 1:00 p.m. at Fetzer Field. 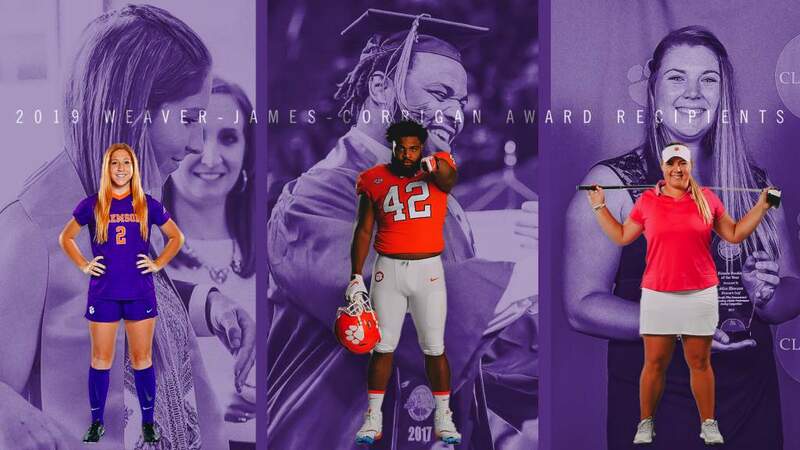 Clemson has a 9-8-2 record overall. The Lady Tigers are led in scoring by Allison Graham with seven goals and nine assists for 23 points. Courtney Foster has four goals and four assists for 12 points. The Lady Tigers played Virginia Commonwealth earlier this season in the William & Mary Invitational in Williamsburg, VA. The match ended in a scoreless double overtime tie. 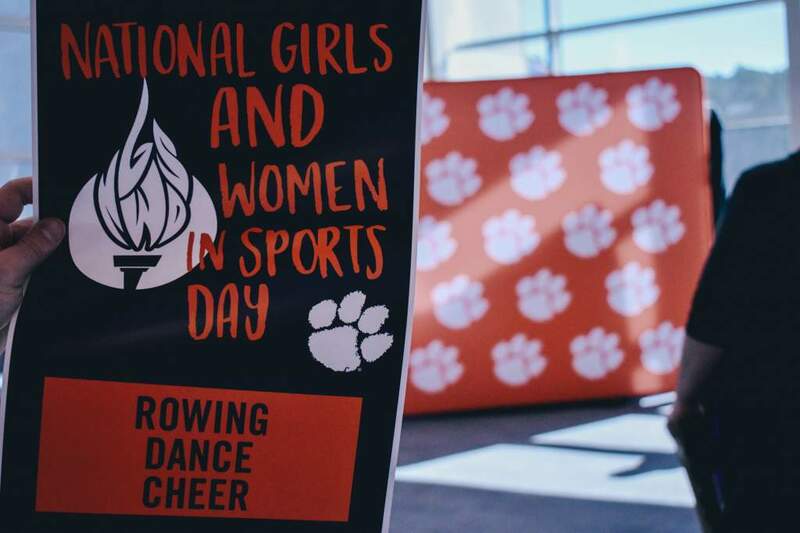 Clemson first fielded a women’s soccer team in 1994. The Lady Tigers have been to the NCAA Tournament each year in the program’s existence. Tickets can be purchased in advance at www.TarHeelBlue.com and will also be available at the Fetzer Field gates on game day. They will be $7 for adults, $3 for students and $1 for children. North Carolina (20-1) and Western Carolina (18-5) both earned their way into the tournament field as conference champions of the Atlantic Coast and Southern Conferences respectively. VCU (12-4-5) and Clemson (9-8-2) were awarded at-large bids.